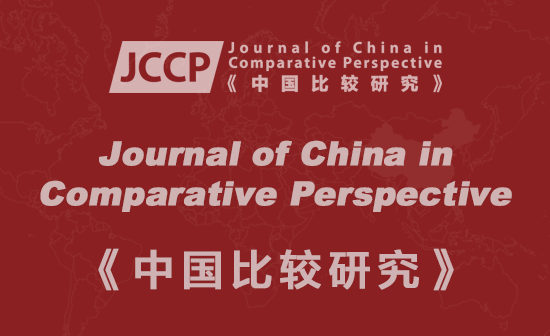 Journal of China in Comparative Perspective (JCCP) is the only peer-reviewed journal for social scientific studies of China in the world, published annually in June and December in print (ISSN 2040-0837), by CCPN Global from 2015. JCCP encourages contributors to put the material about China into comparative perspective in JCCP as much as they can. JCCP will not be simply about China - there are already several excellent China journals. It will be about looking at China from a comparative viewpoint as a player in broader patterns of development, ideas, movements, networks, and systems. Comparison includes taking China as a case study of a generally applicable theory, or drawing analytic conclusions from comparative data about China and some other country or context. The comparison may be regional or global, historical or contemporary, and it may involve a comparison of perceptions, China's perceptions of others and others' perceptions of China in the context of China's encounter with the outside world in the political, economic, military, and cultural sense. JCCP publishes original multidisciplinary and interdisciplinary comparative research on China on a wide range of topics within the social and human sciences. It encourages debate, cooperation, or co-authorship on the same issue or theme from different disciplines (including politics, economics, international relations, history, sociology, anthropology, cultural psychology, methodology, among others). Its aim is to bring out the best in scholarship transcending traditional academic boundaries in an innovative manner. JCCP also accepts articles which make contrasts between China and non-China, Chinese people and non-Chinese people, or academic debates or dialogues between Chinese and non-Chinese. In addition to research articles, research reports, and commentaries, JCCP will also publish periodic symposia on selected topics, on particular areas of scholarship. The online journal Bijiao: China in Comparative Perspective Book Review (CCPBR, ISSN: 2045-0680) will be discontinued from 2015. JCCP set up columns of Review article and Book reviews for the in-depth review articles on particular areas of scholarship, and reviews of books of unusual quality and significance for the study of China in comparative perspective. 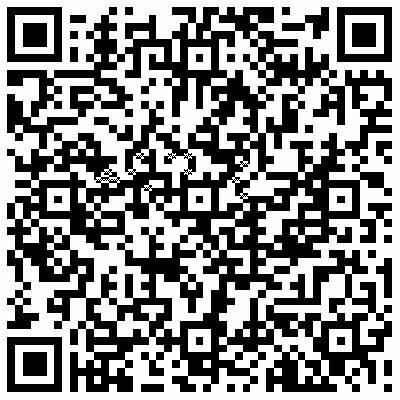 In order to promote a better understanding between China and world, the Chinese and non-Chinese people in the field of social sciences we set up an innovative column of 'Chinese language for social sciences' (for submission please visit the section for details). JCCP is a strictly non-partisan publication and does not support or discriminate against any political, ideological or religious viewpoint. In accordance with standard academic practice, articles submitted for publication to JCCP are subjected to a rigorous process of blind peer review. Although conceived as an academic journal, the editorial policy is to ensure that articles that appear therein are of interest beyond the academic arena to both policy-makers as well as readers with a general interest in China-related themes. Important: submissions should be consistent with the aims of the Journal. Please read our, guidance for contributors and examples of themes and topics carefully before submitting.